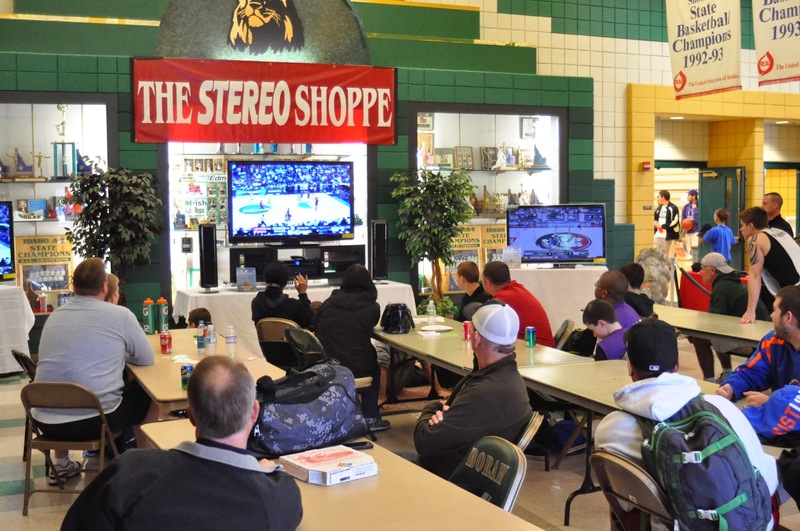 For the fourth straight year, Fast Eddy's Spring BAM Jam will feature the player's lounge, a great place to pick up your feet, grab something to eat and watch the NCAA tournament. Will your favorite team make it in to the tourney? Check out Joe Lunardi's current predictions on ESPN by clicking here. Stay tuned as we are working on a fun enhancement to this year's lounge. Food will be available from Dominos Pizza and will also include drinks and a variety of other items. Teams continue to register so be sure to get your team in today! Click here for registration details.